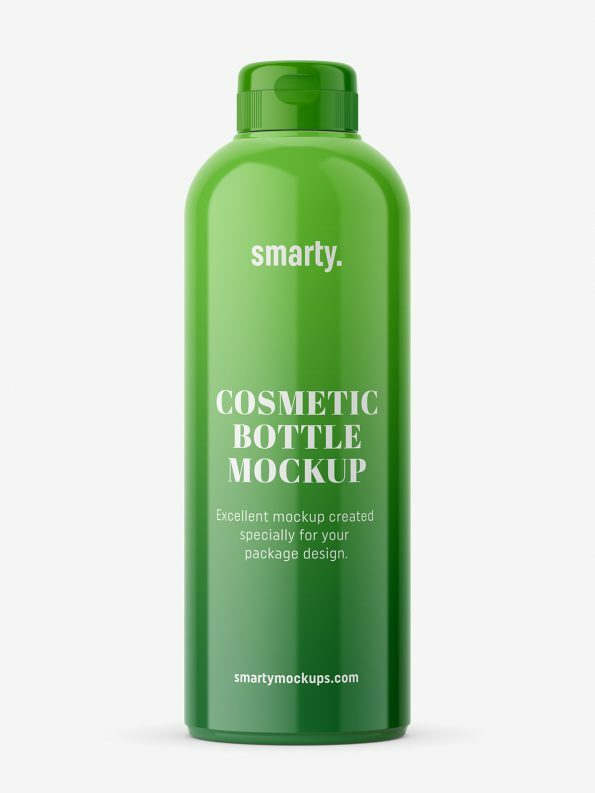 Universal cosmetic bottle mockup. Mockup is prepared in high resolution. 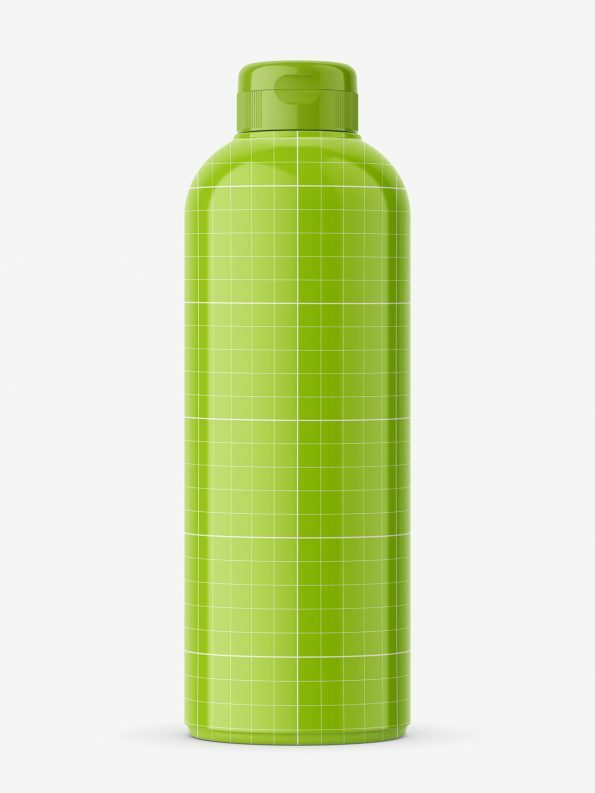 Smart object layer with label covers entire bottle, so you can customize labels shape and size.